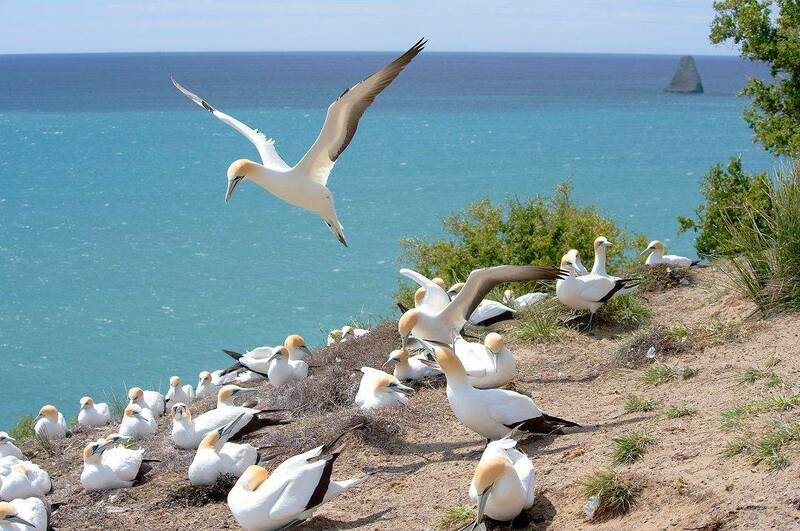 Cape Kidnappers is the ideal location for retreats and special events. 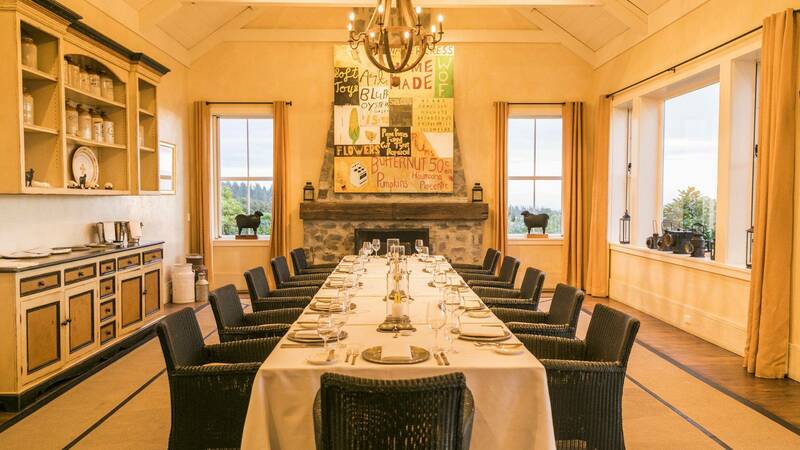 Uniquely located in 6500 acres of private land on the famous Cape Kidnappers peninsula, the lodge provides the most dramatic framework for an event or programme which could range from four to 56 guests. 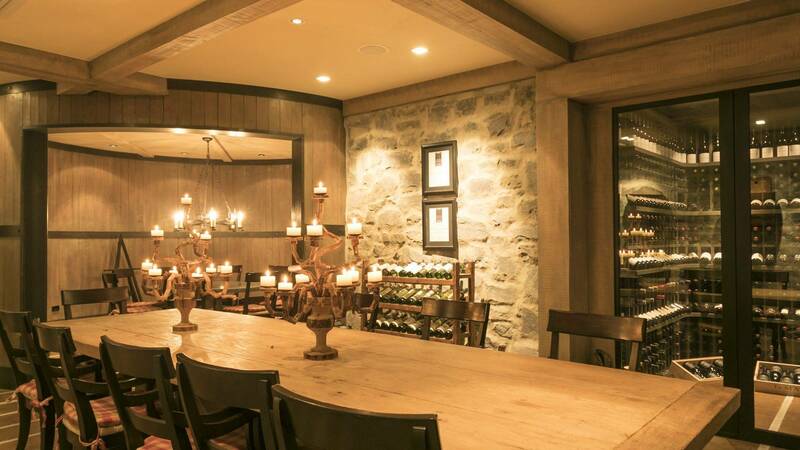 With a collection meeting and dining options within the main lodge, guests can enjoy delicious cuisine, whether it’s a degustation menu or simply something light and fun. 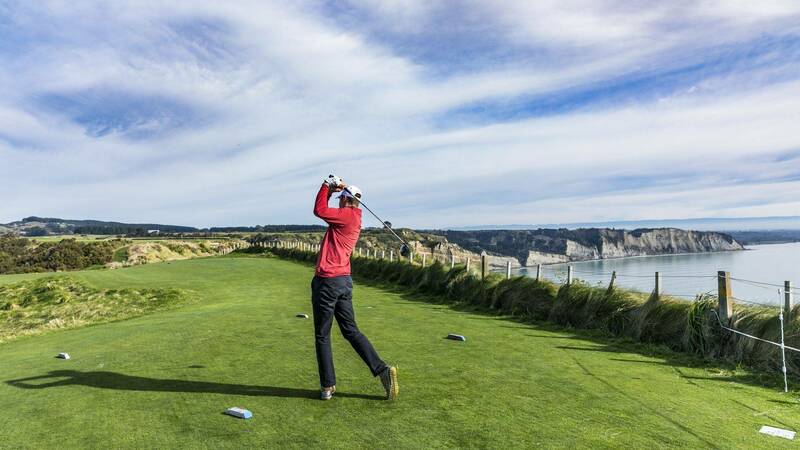 Resembling a cluster of farm buildings and with breath-taking views of the dramatic golf course and the Pacific Ocean, Cape Kidnappers has 22 suites and a four-bedroom Owner’s Cottage that provides even more privacy. 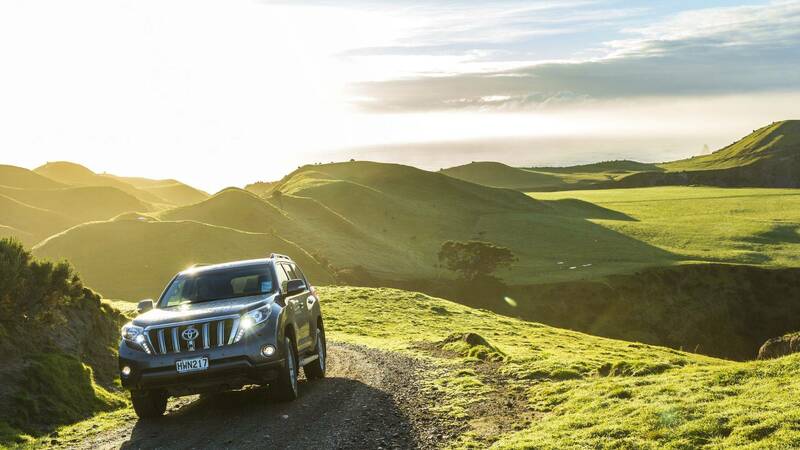 The Farm at Cape Kidnappers can cater for an array of events and is well suited to those seeking privacy and discretion. 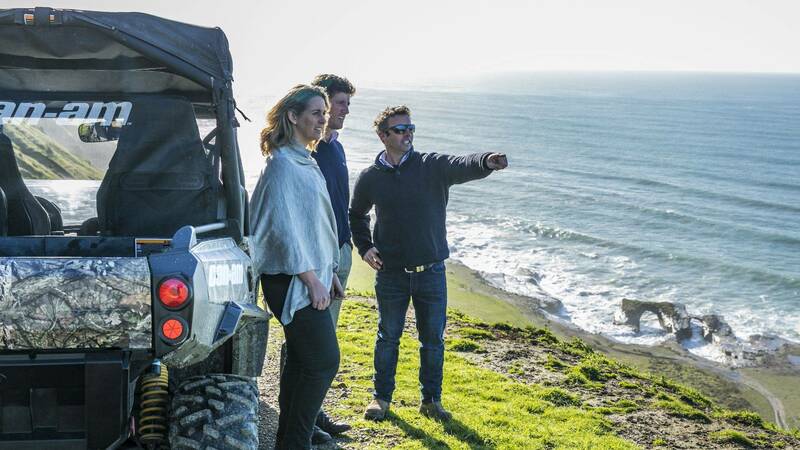 All programmes are tailored to the individual client so if it’s a strategic session followed by a game of golf on the world renowned Tom Doak designed course, or Can-Am tours across the property’s dramatic ravines, Cape Kidnappers will help make it happen, seamlessly and stylishly.